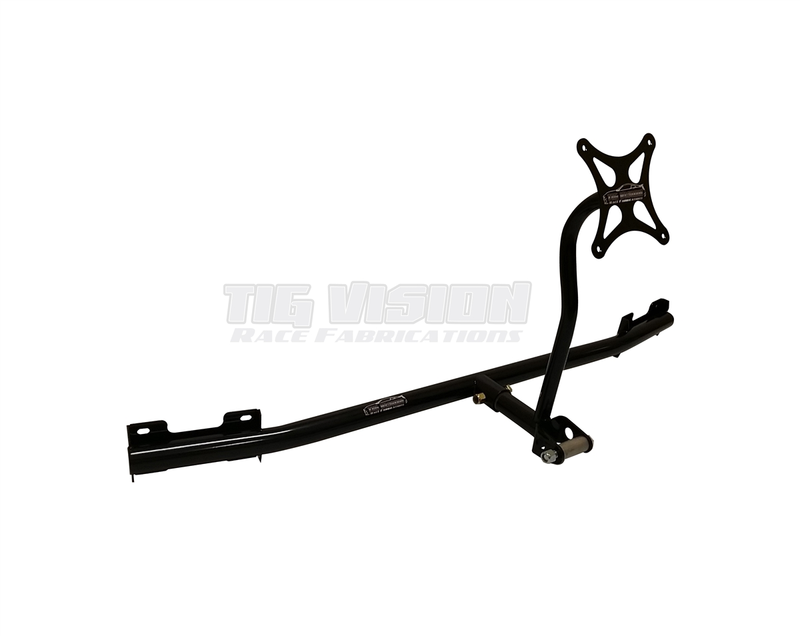 Parachute mount for 2015-2017 Mustang GT, Ecoboost. For standard pilot chute parachutes. High quality 4130 Chro-moly tubing , Tig welded in fixture. Required for cars going 150mph and over in the 1/4 mile. Replaces rear bumper support. Includes car mount and parachute mount. Installs in approximately 2 hours. Does require drilling hole in rear bumper for parachute mount to pass through.